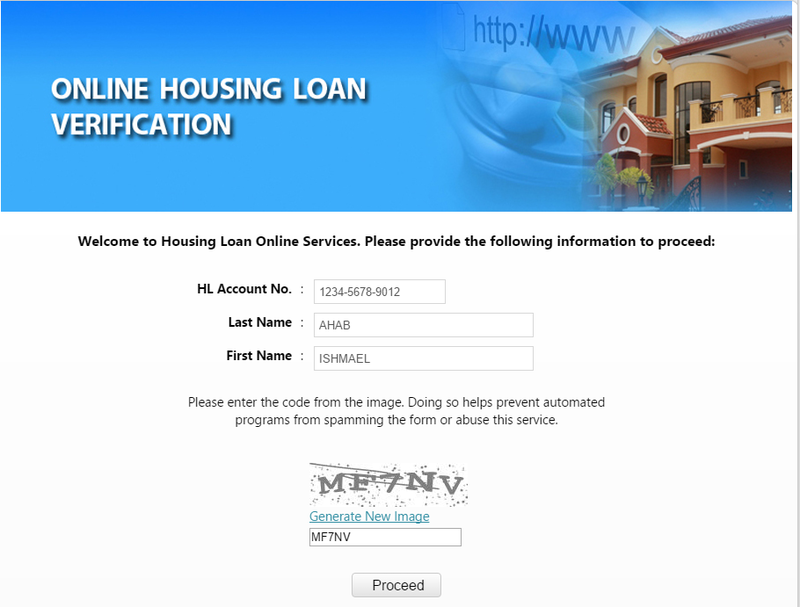 Do you want to know how much is your housing loan with the Pag-IBIG Fund? Do you want to make sure if what you’re paying is reflected to your Pag-IBIG Fund account? Do you want answers to these questions but you have no time to go to any Pag-IBIG Fund office? Well, I have the same problem as yours and I got all the answers by just a few clicks. I checked my Pag-IBIG Loan online. Step 1: Go to the Pag-IBIG Fund Online Services website and click on the Housing Loan Payment Verification. Step 3: A new page will appear. Just click the Account Summary to see the details of your Pag IBIG Loan like the full loan amount, the outstanding loan balance and other info. And that’s it! 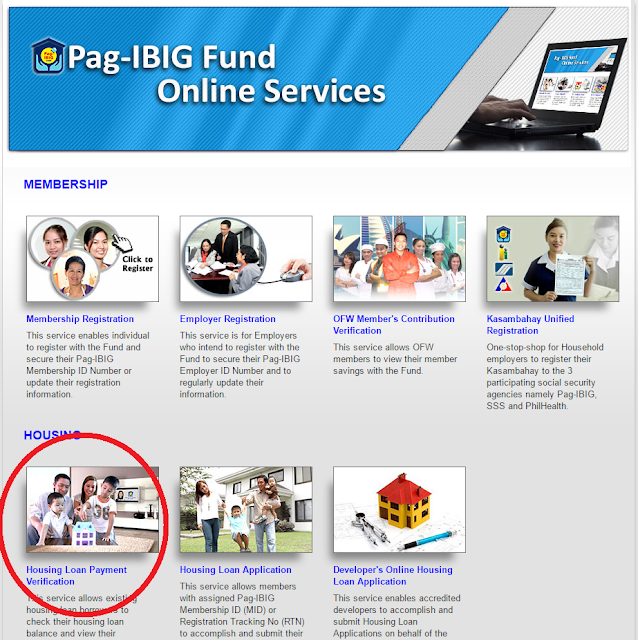 You can view details of your Pag IBIG Loan in three simple steps. 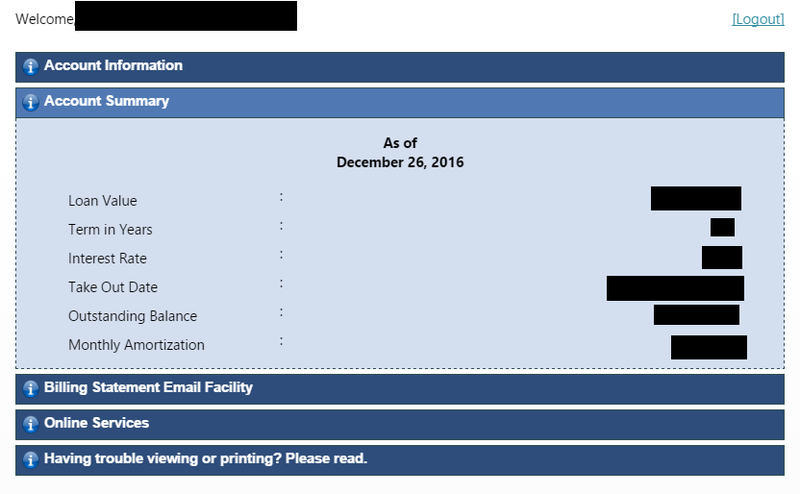 Other tabs of this page will also allow you to make your billing statement be sent via e-mail.